“Co-Mediation” refers to one or more adjunct professionals joining the primary attorney mediator in his/her office for all or part of the meetings scheduled for a mediated divorce. 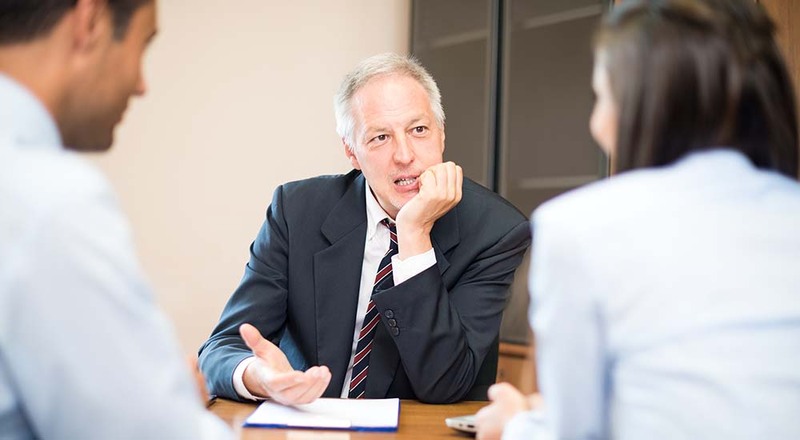 Not all of our PCD attorneys practice co-mediation, so it is important to ask about this up front, when selecting your neutral mediating attorney. A primary attorney mediator may be working with a couple that is stalled, for example, because of their inability to communicate effectively and because their emotions are so escalated they can’t think straight. Rather than giving up on the couple and sending them off to litigate in court, the attorney mediator may call in either one or two co-mediating mental health professionals to serve as “Divorce Coaches” to help the couple communicate, and to teach them to regulate their emotions sufficiently to be able to proceed effectively. Sometimes a single Divorce Coach serves as a neutral co-mediator, shared by the couple. Some partners may each need their own Divorce Coach to help them practice and prepare for how to best approach the difficult but necessary conversations that occur during the mediation. Similarly, a couple may be stuck on the details of a financial issue, that only a CPA can fully address. One of our collaboratively-trained financial specialists may be invited in as a neutral co-mediator to help clarify the financial challenges at hand. Occasionally a couple that has been focused on litigation, decides to mediate the case and now needs a neutral, attorney mediator. The couple selects one of PCD’s attorneys to mediate the case and to keep the family out of court. The primary mediator may have the two, mediation-friendly consulting attorneys in the room at the same time, so this is yet another form of co-mediation.